Today we’d like to introduce you to Joanna Pinsky. Joanna, let’s start with your story. We’d love to hear how you got started and how the journey has been so far. Art Encounter was founded in 1978 by three artists who felt there was a gap between artists and the public. With the desire to make contemporary art concepts accessible to a broad spectrum of people, they developed an interactive approach to discussing art. The inquiry based method helps people discover ideas in and artwork by sharing their perceptions. The process encourages everyone to look closely at an artwork resulting in understanding the work on a deeper level. Since our inception, Art Encounter has developed programs for school children and for the elderly, working with teachers and social workers to design programs for the needs of each group. Over the years, we have worked with community groups to reach at-risk youth, children with behavior and learning disabilities, and visually impaired/blind adults. We have had partnerships with Chicago Public Schools for over 20 years, including many long term partnerships with specific schools. 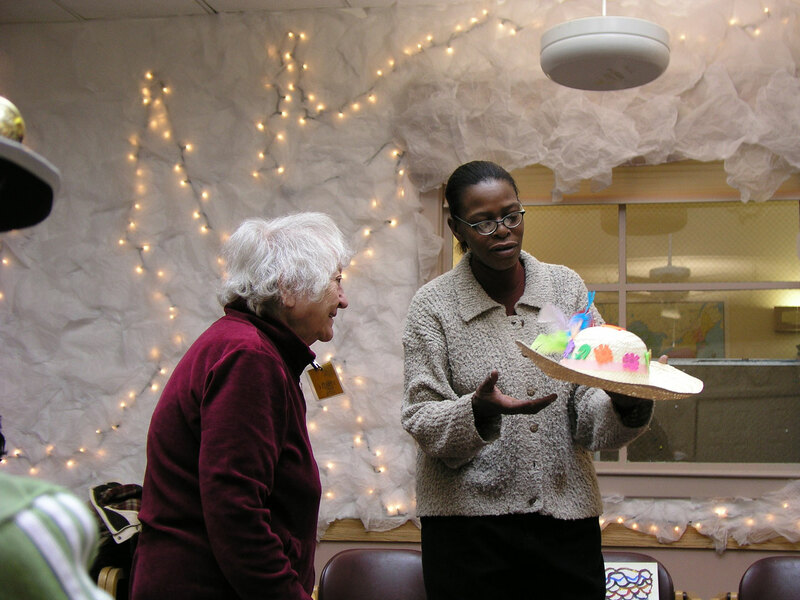 We also work with residences for the elderly throughout the Chicago metropolitan area, and we have brought senior citizens and youth together in intergenerational projects. 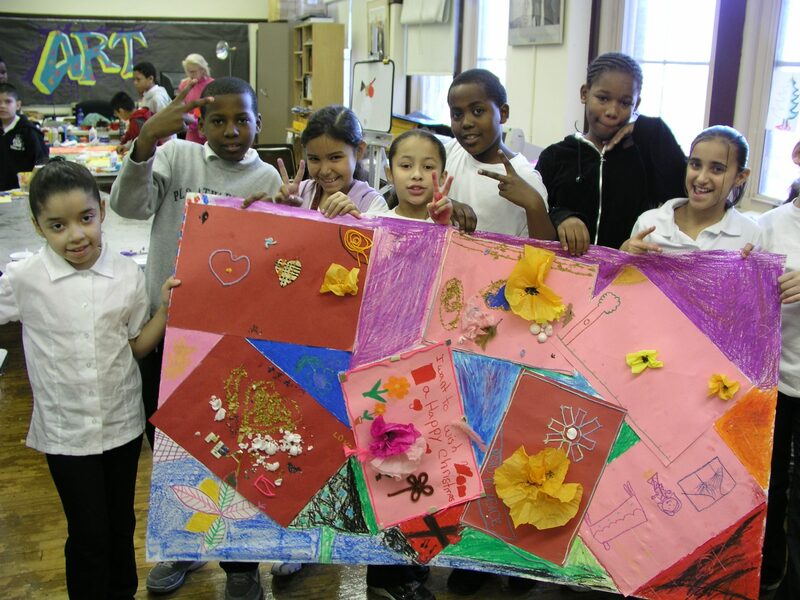 Art Encounter outreach changes lives! 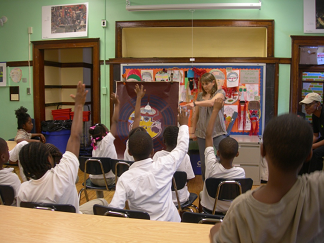 Art Encounter has a staff of 12 teaching artists who lead our extensive outreach programs. We also conduct professional development workshops for teaching artists and art critique classes for professional artists who want to develop their body of work through exchanging ideas with peers. Art Encounter has been blessed with wonderful staff and teaching artists as well as active members of board of directors. Our struggles, as with any not for profit group is finding financial support. As we jubilantly enter our 40th year we have created a way of generating income for our outreach programming through membership, our fee for service and travel programs, and our events. 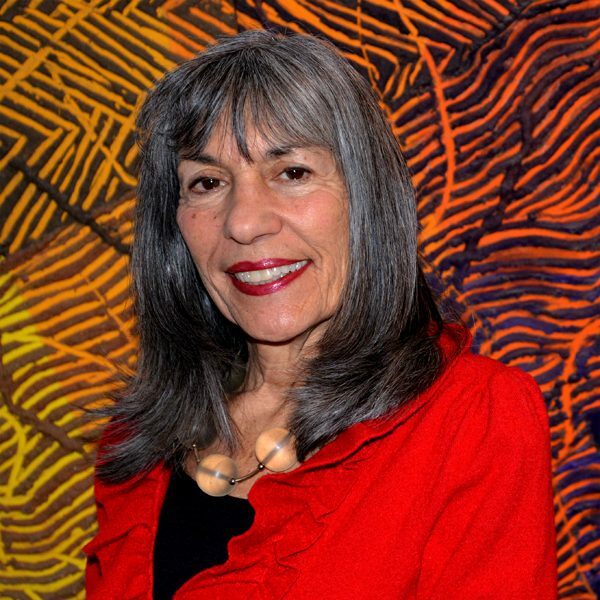 Our annual fundraising gala Art Impacts: Honoring Gallerist William Lieberman and a tribute to our Founder and Artistic Director Joanna Pinsky. Our prestigious art auction features work by Chicago’s best artists. As our annual fundraiser it will help raise much needed revenue to increase the depth and breadth of our community outreach next year. The event will be held at the Evanston Woman’s Club on May 6, 2018 from 2:00 – 5:00 PM. Alright – so let’s talk business. Tell us about Art Encounter – what should we know? Art Encounter believes there are many ways to see, and that art can be a powerful vehicle to better understand ourselves and the world around us. We bring our unique interactive explorations of visual art to diverse groups through our public art programs and our community outreach. 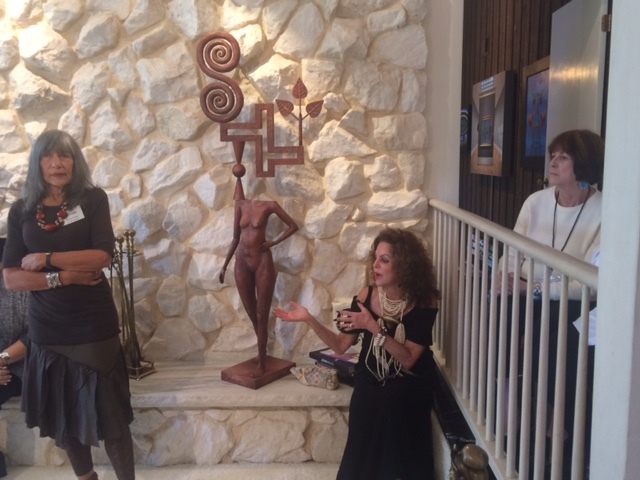 Our public art programs run the gamut from local art tours of art collectors in their homes, artists’ studios and gallery exhibitions around town. Art Encounter trips are the epitome of art travel. 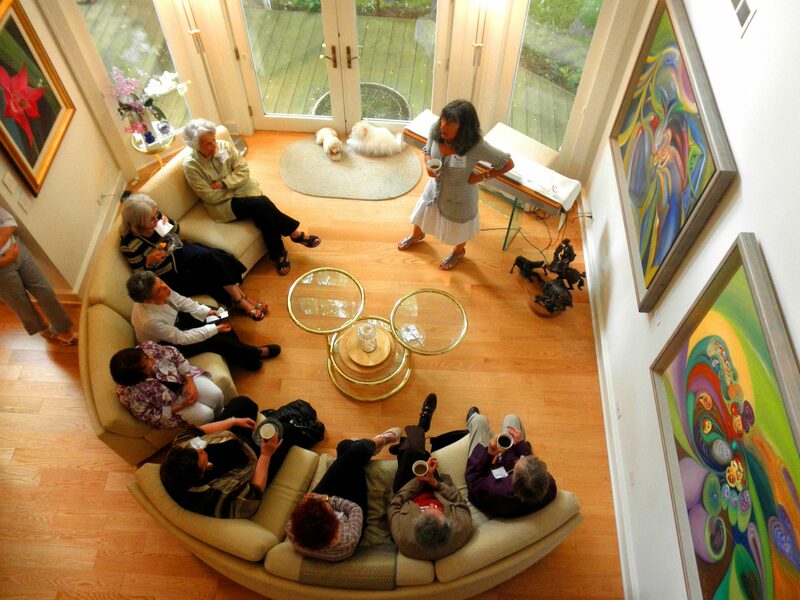 Our small travel groups make for intimate encounters with artists, collectors, museum curators and art dealers. Lively discussions inspire creative thinking about art, history and culture. “Steve and I both loved the trip! Your leadership and guidance on the art itself has been such a gift to me. 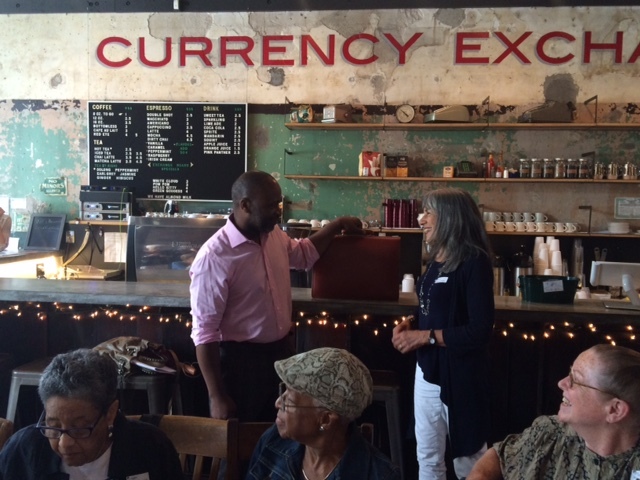 I really feel educated and stimulated by it!” Thank you, Detroit and Cuba Traveler Randi Wine. This year Art Encounter partners with Art Design Chicago to provide rich cultural tours of exhibitions, art collections and artist studios. Our tours coincide with the themes put forth by Art Design Chicago, and explore different eras and neighborhoods across Chicago. Our Education and Community Outreach programs are at the heart of our organization’s mission. We empower people of diverse ages and backgrounds through interactive programs that nurture an appreciation of contemporary visual art and provide enriching explorations in art making. 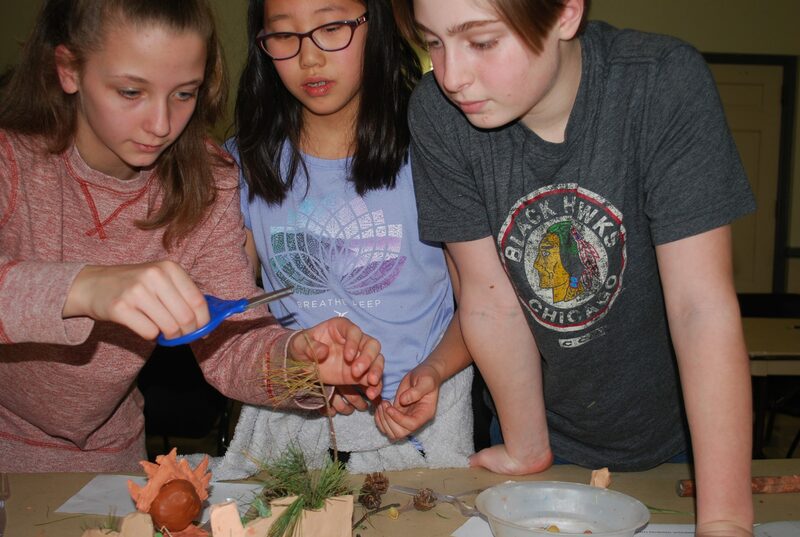 Our signature approach of discussing artworks embraces individual perceptions and celebrates multiple perspectives, while our hands on workshops build confidence and a deeper understanding of the artistic process. 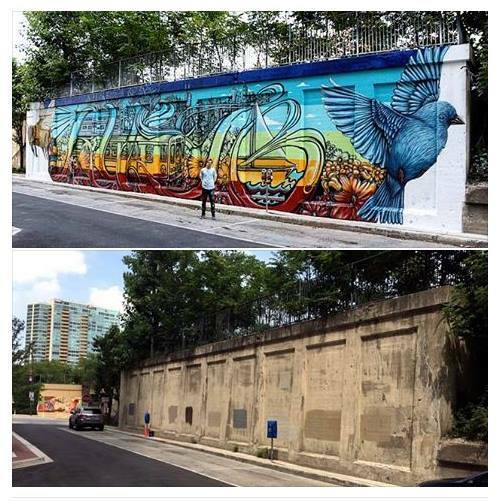 Recently we have launched a new initiative, Evanston Mural Arts Program (EMAP) which is visually enriching the Evanston community. In 2017 we completed 4 murals, we are in the process of planning for 4-5 murals in 2018. The other founders, Ellen Kamerling who served as our Travel Director for over 20 years, and Bonnie Hartenstein who was there in the early days. Our wonderful administrative staff including Managing Director, Caryn Berman, Education and OutreachDirector, Lea Pinsky, Director of Development and Communications, Donna Bliss and our talented staff of teaching artists. Our dedicated board of directors has been instrumental in building the organization both financially and structurally. 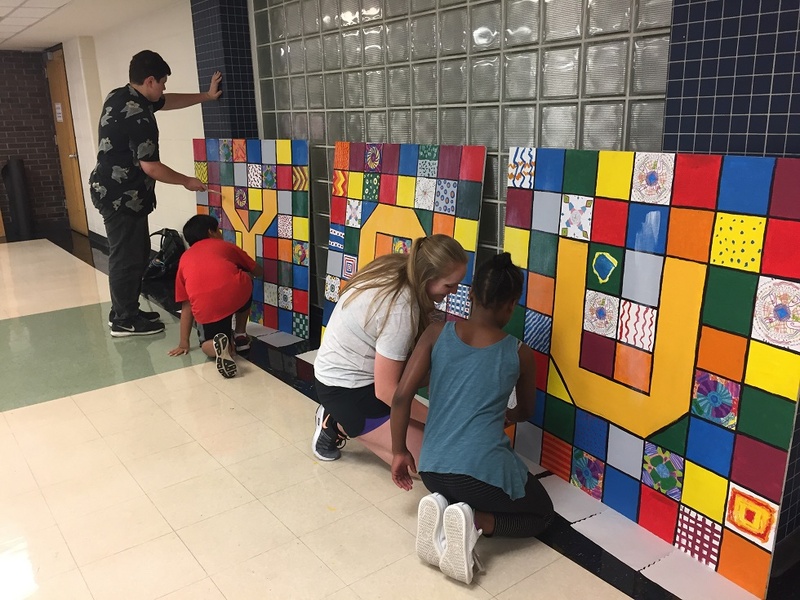 Lea Pinsky and her husband Dustin Harris launched our new initiative Evanston Mural Arts Program which expands our vision of bringing art to the community. new friends. So happy to read about Joanna and will vouch for her incredible knowledge of art and commitment to leading others to deepen their appreciation of art.